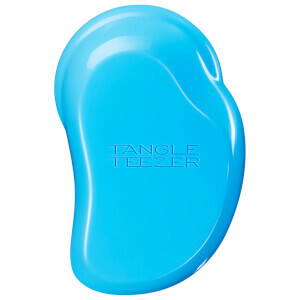 Tangle Teezer's The Original Fine and Fragile Detangling Hair Brush has been specially made to gently comb through fine and fragile hair types. 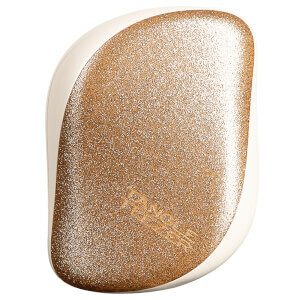 Designed with two-tiers of unique soft-flex teeth, the detangling brush glides delicately through hair, helping to tease out knots and tangles without tugging, pulling or causing the hair additional stress. 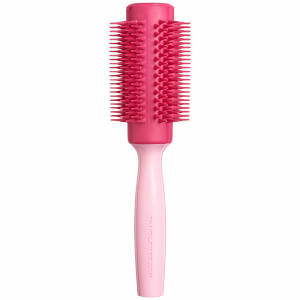 The soft bristles also deliver a gentle scalp massage.